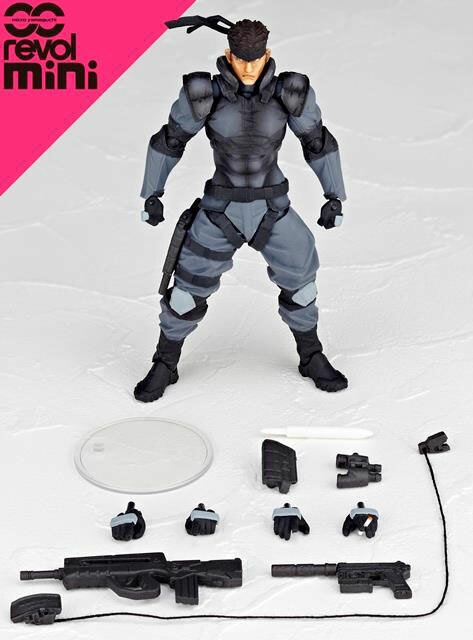 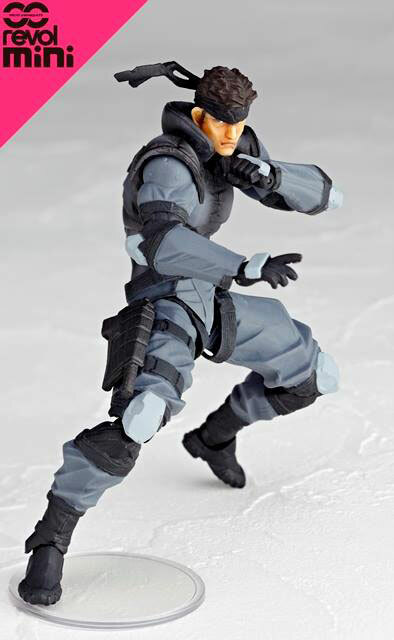 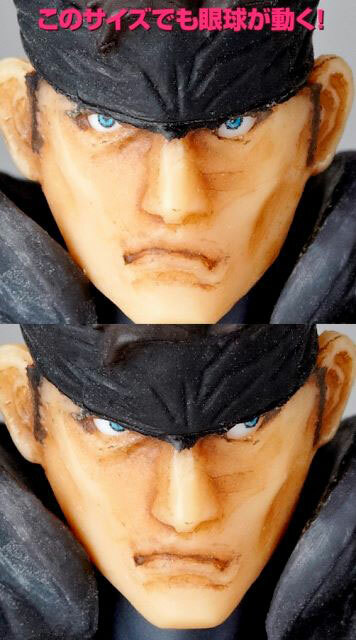 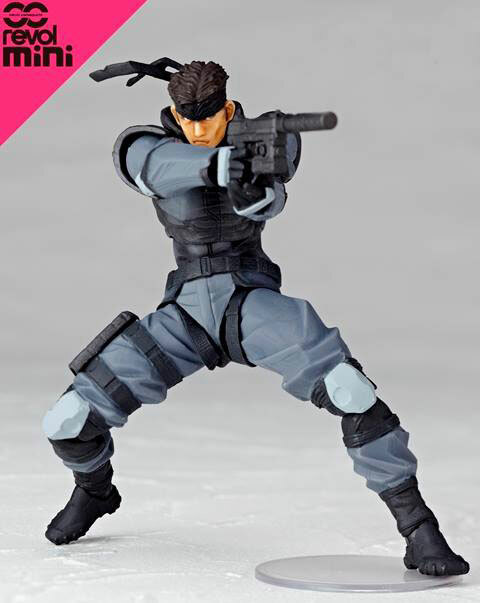 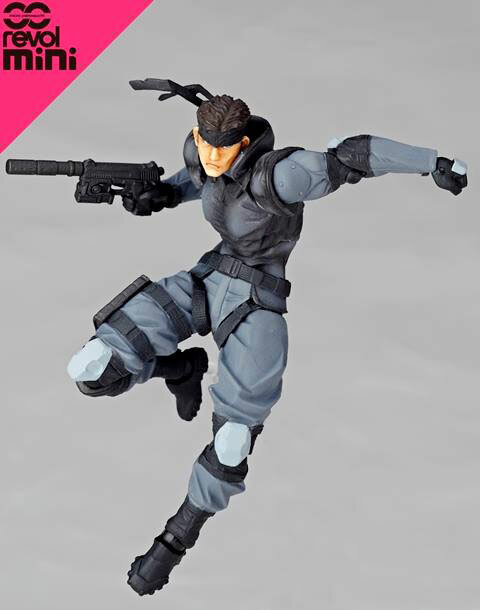 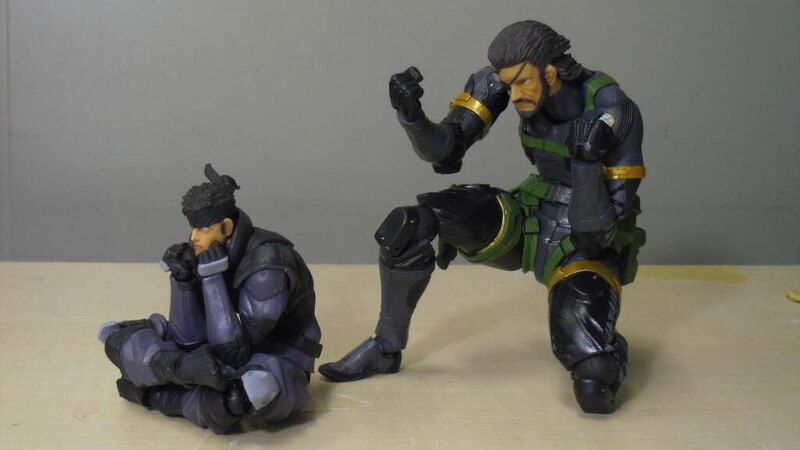 Here are some new photos of the upcoming RevolMini Solid Snake (RM-001) in the Micro Yamaguchi RevolMini line by Kaiyodo. 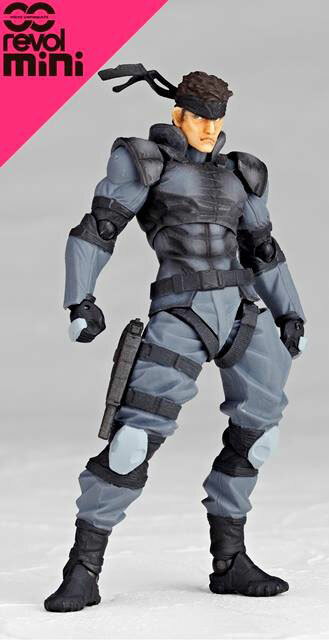 There is also some more information on the figure: it will be 110mm (just over 4″) and features 15 points of articulation. 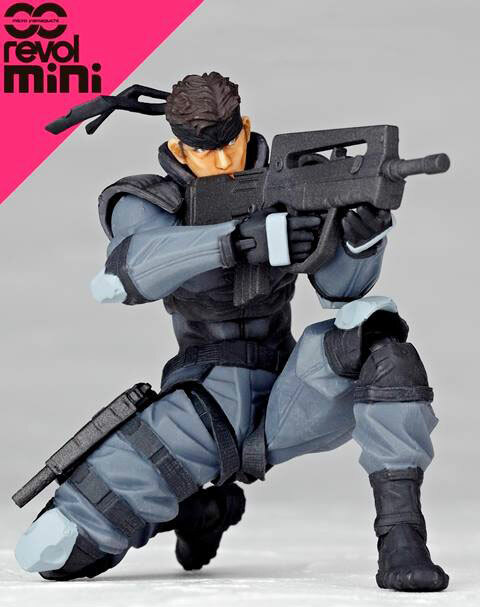 The figure comes with various accessories and interchangeable hands (including one holding a cigarette), and moving eyes. 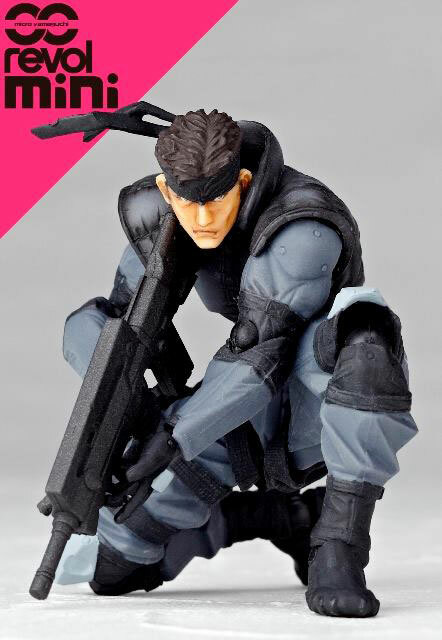 In Japan it will release on July 25th for a price of 2600 Yen (about 25 dollars).